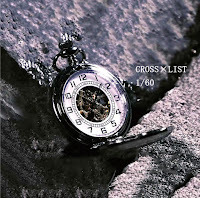 CROSS×LIST Releasing 1st Single + "1/60" Full MV | VKH Press – J-Rock & Visual Kei Coverage Worldwide! Only a few days left until CROSS×LIST, a band formed back in 2016, will be releasing their 1st single! 1/60 comes with two tracks on April 2nd. It only costs 1000 yen and you can even buy it from CDJapan here. 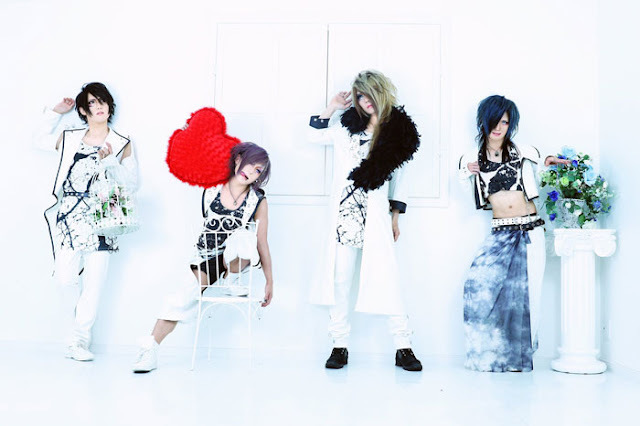 Moreover, they already uploaded the full music video of 1/60 a few months ago, so don't forget to watch it!